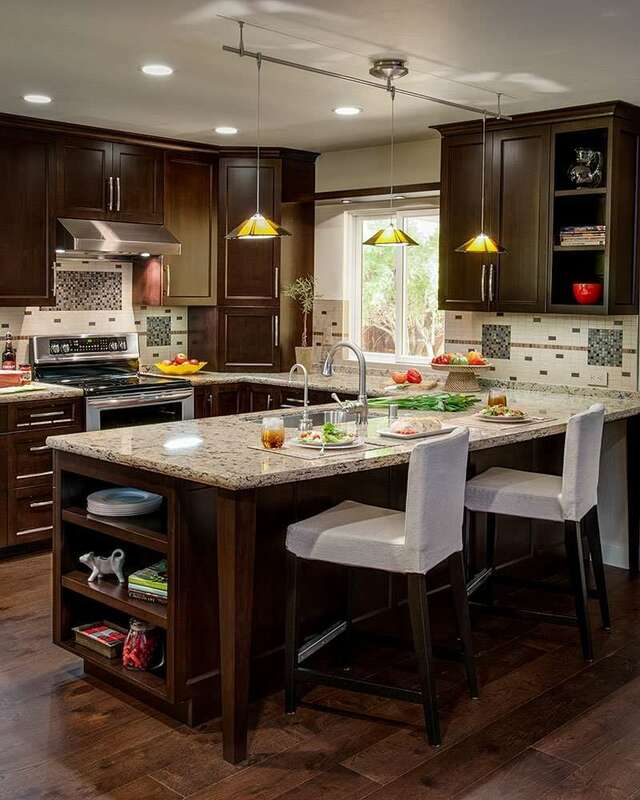 The kitchen is the heart of every home. 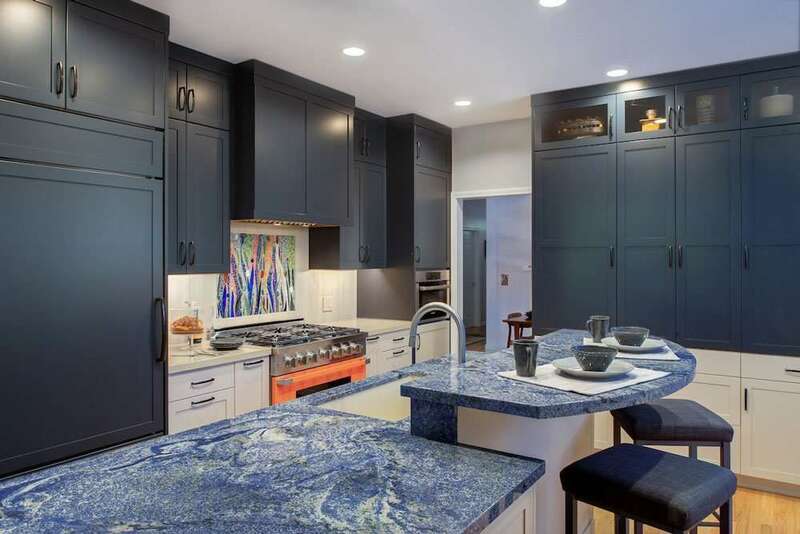 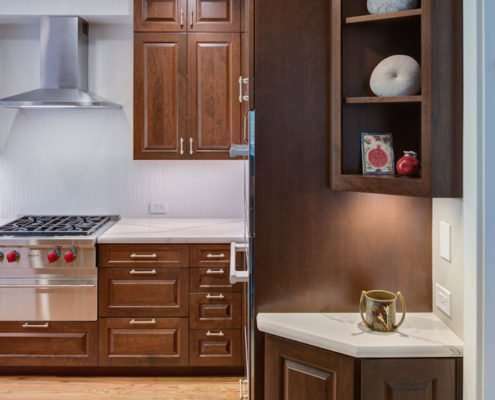 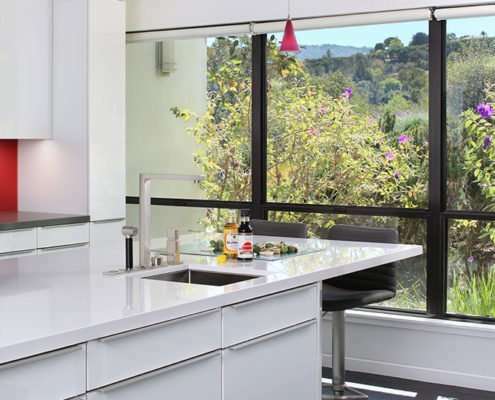 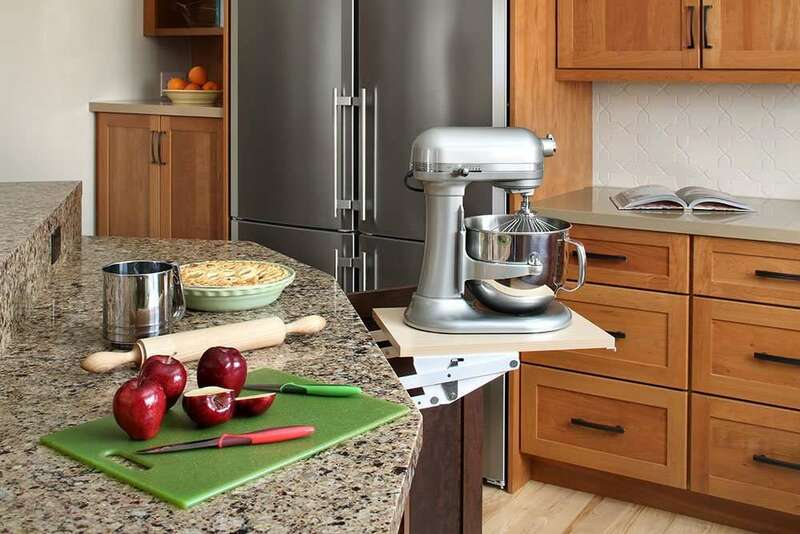 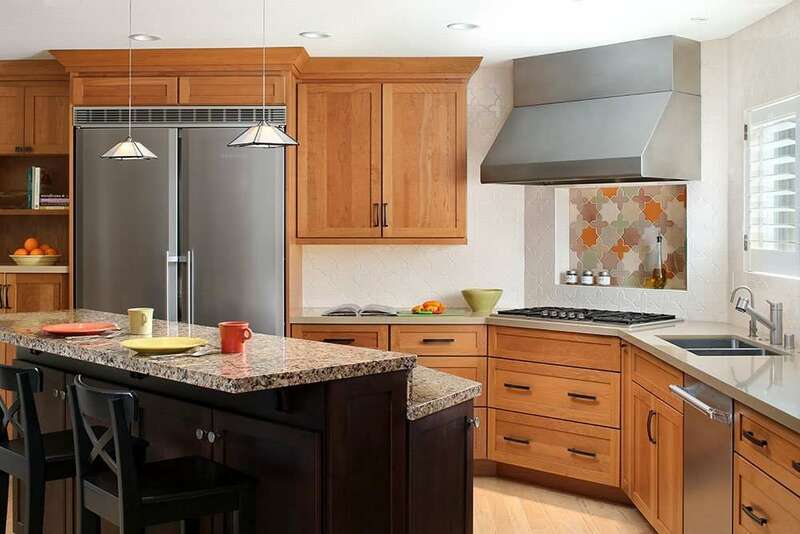 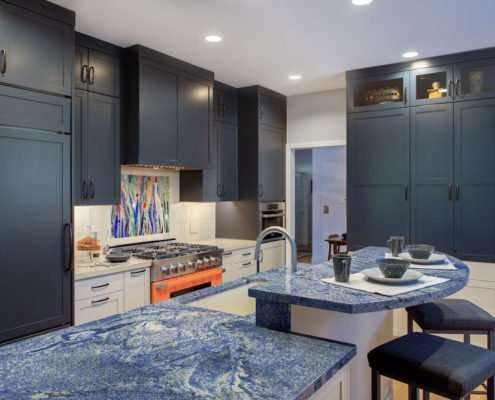 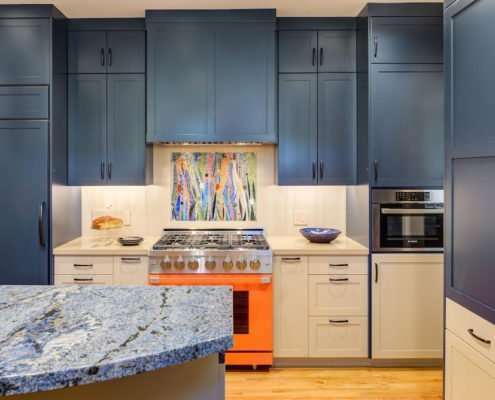 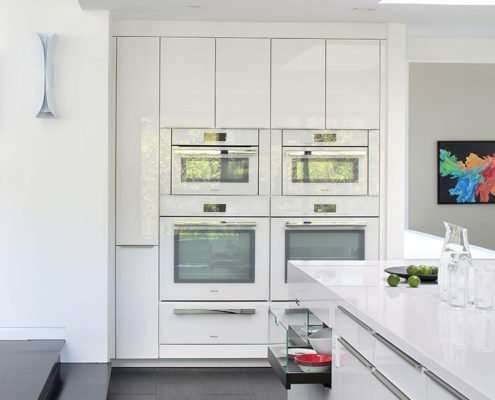 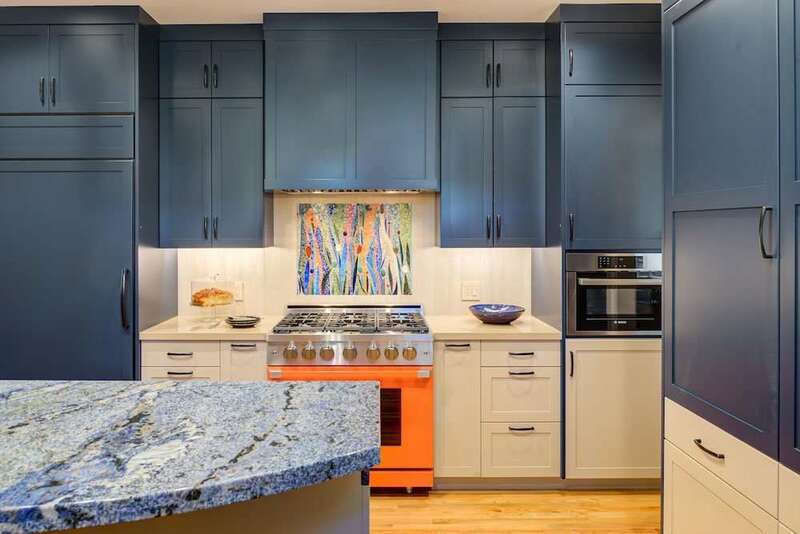 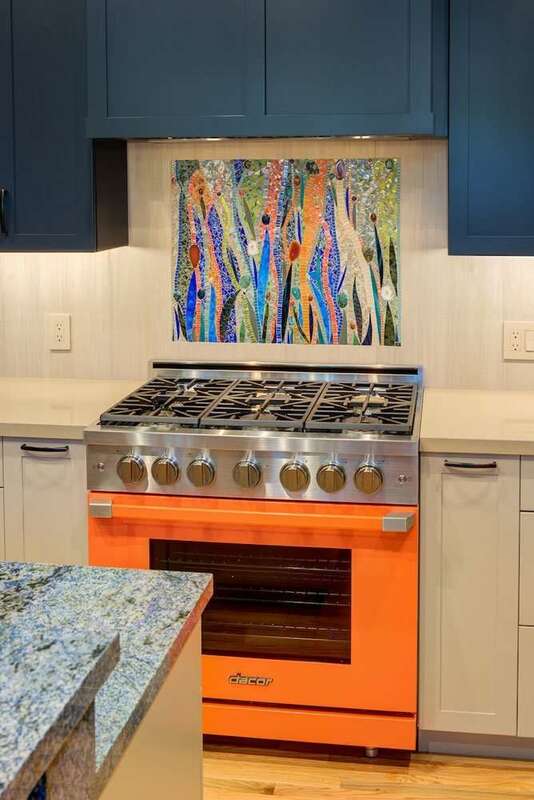 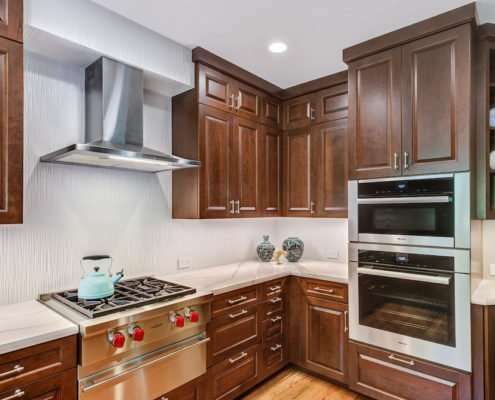 When it’s time to modernize your kitchen, Harrell Remodeling will help you achieve the ideal balance of comfort, function, efficiency, style and beauty that reflects your distinct lifestyle and personality. 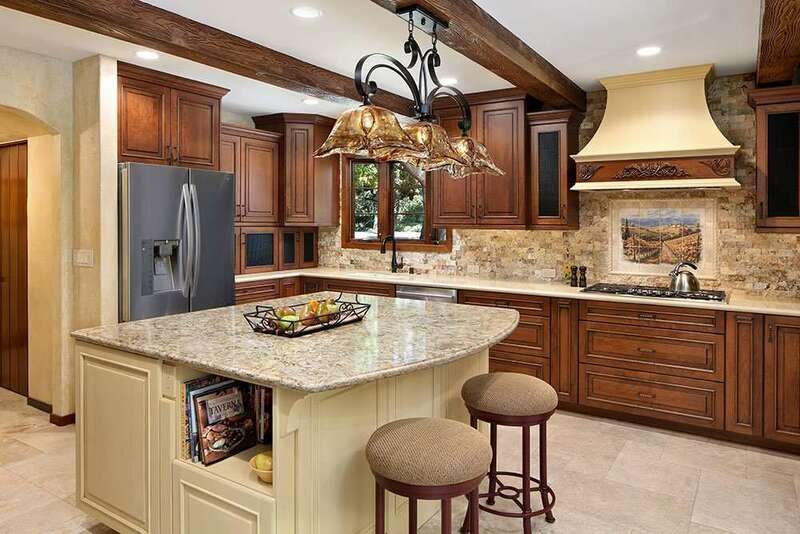 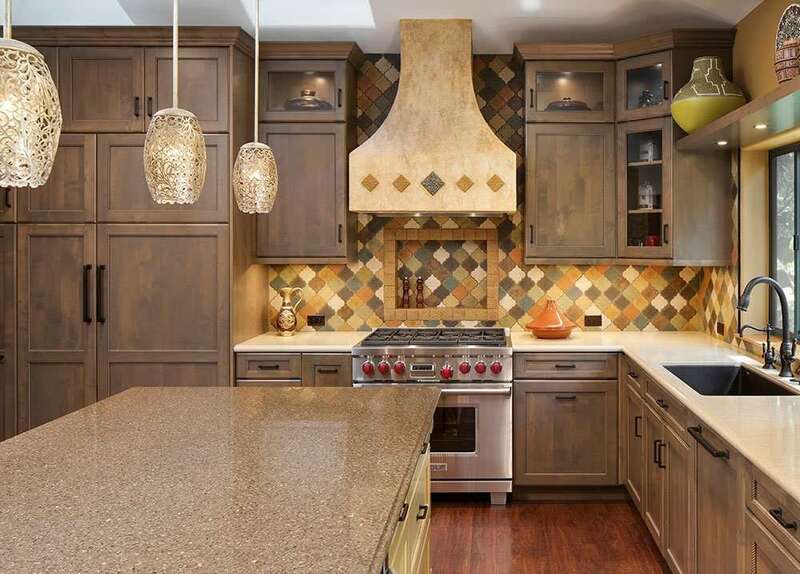 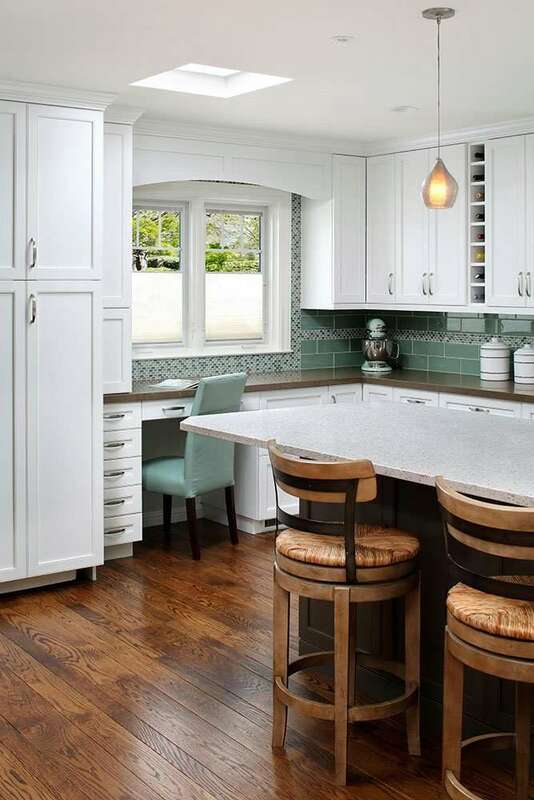 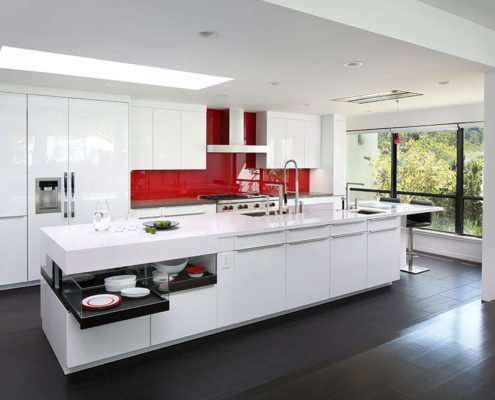 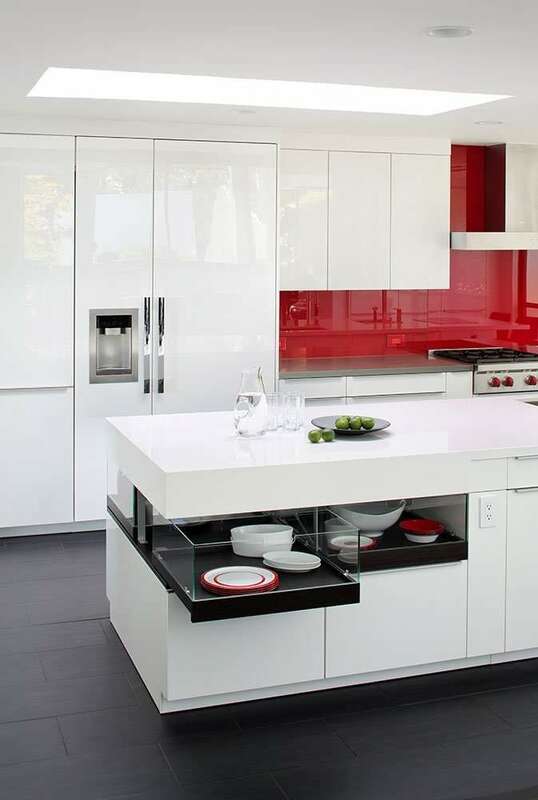 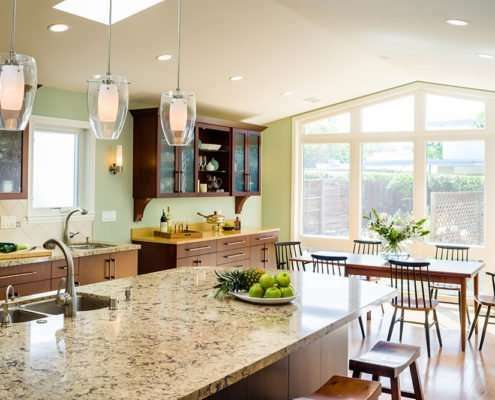 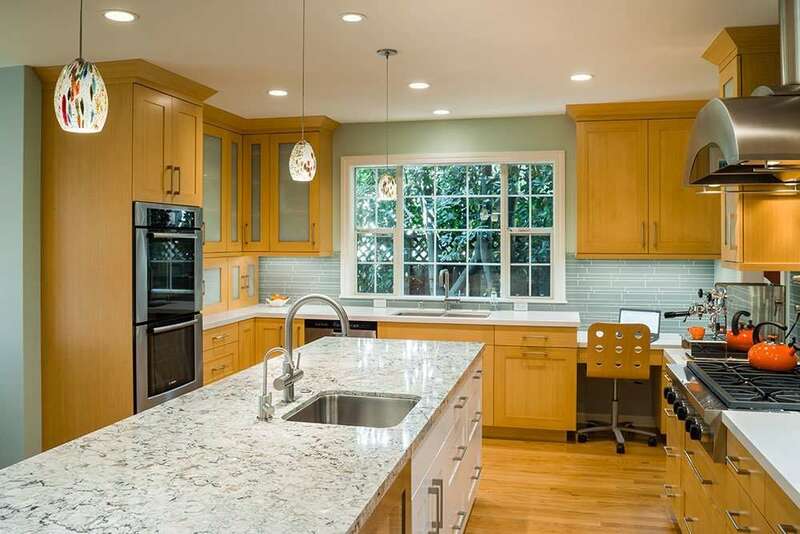 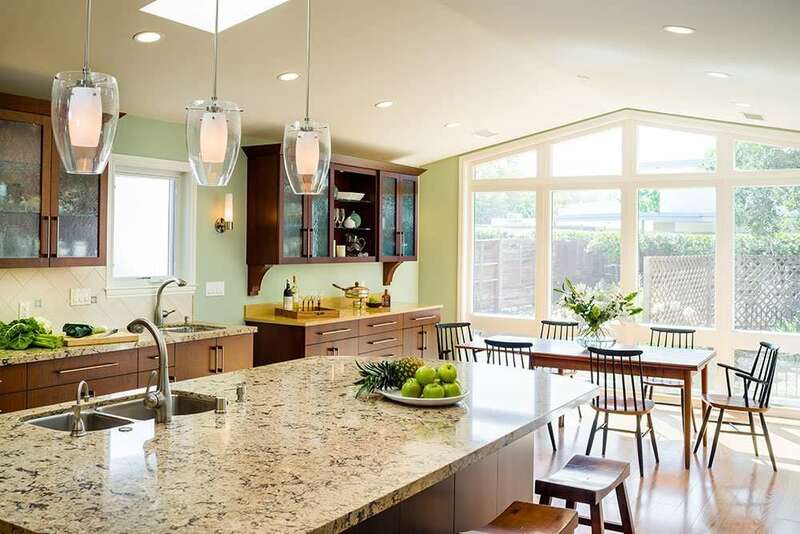 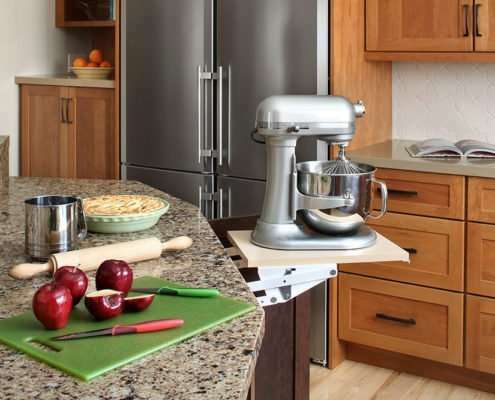 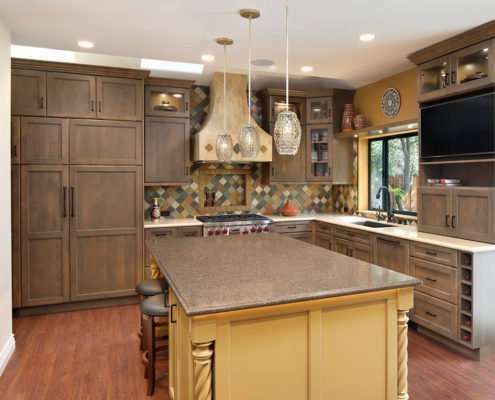 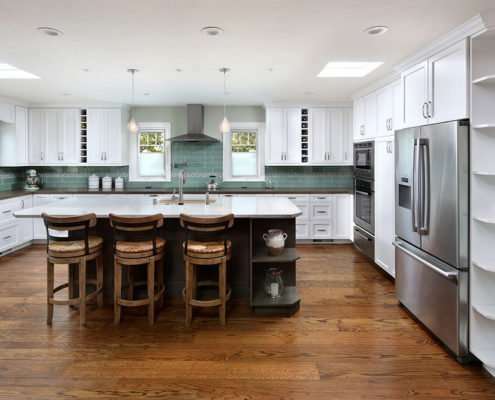 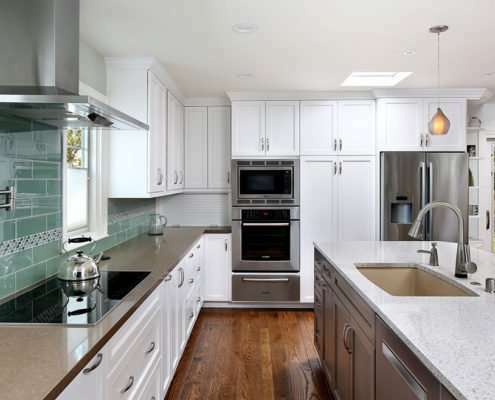 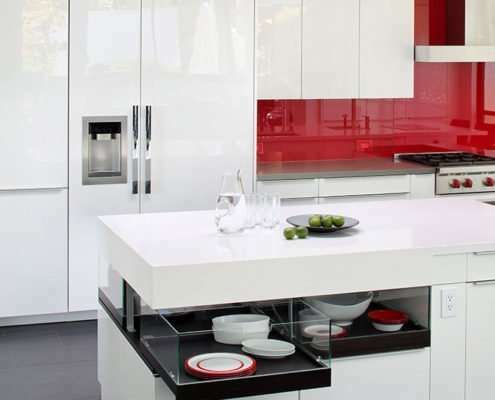 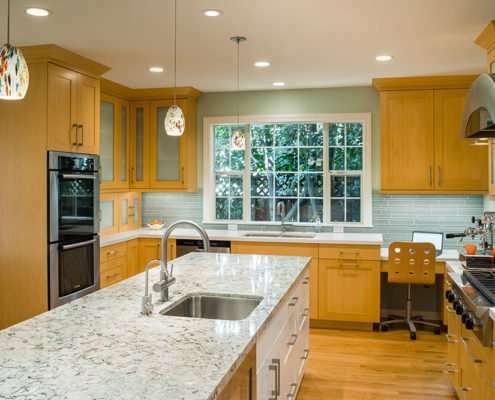 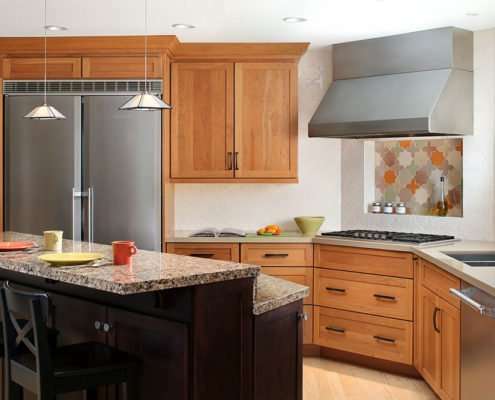 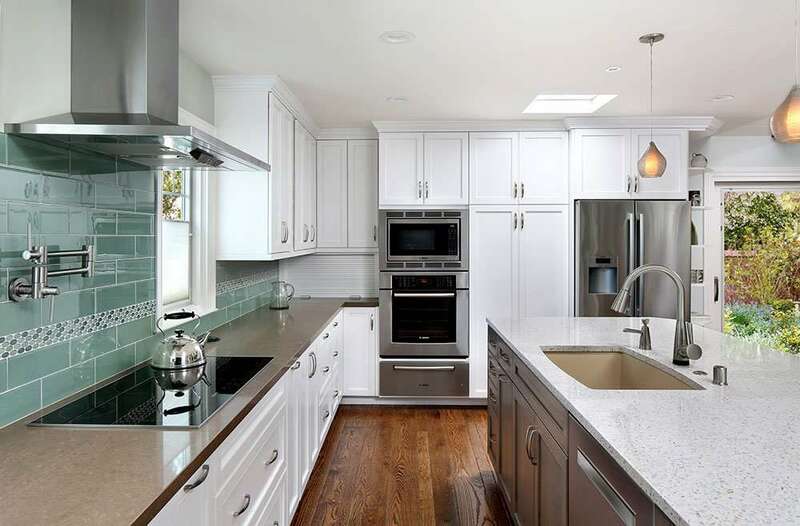 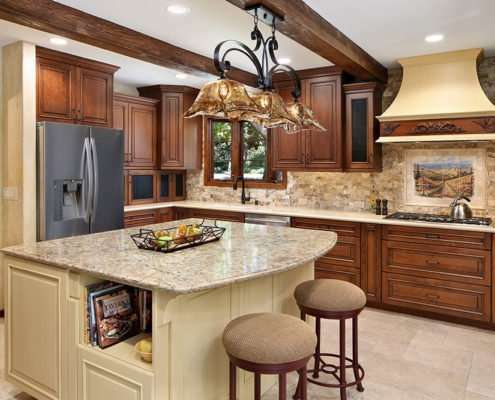 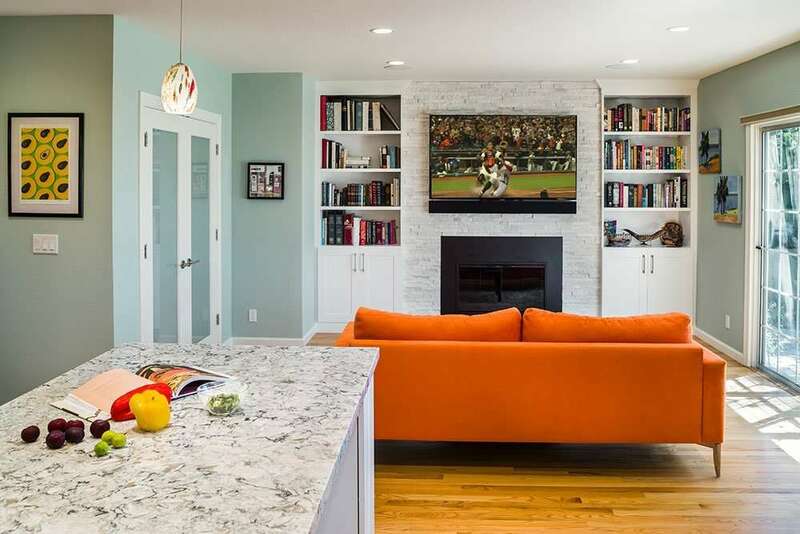 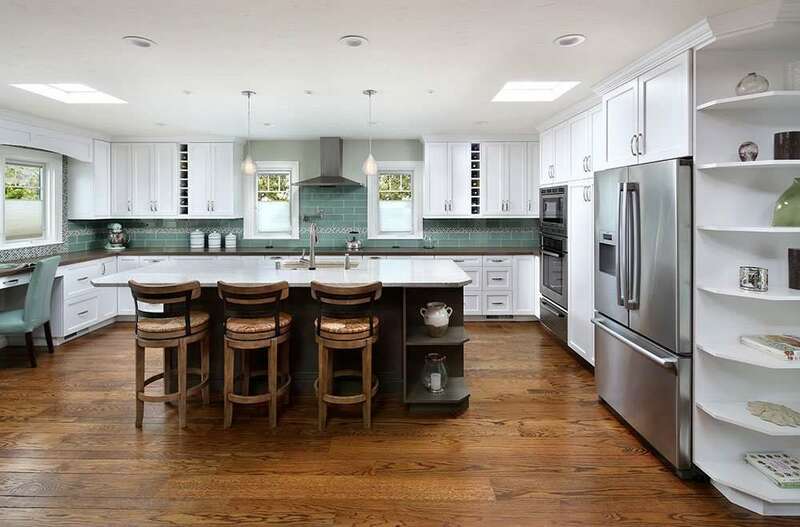 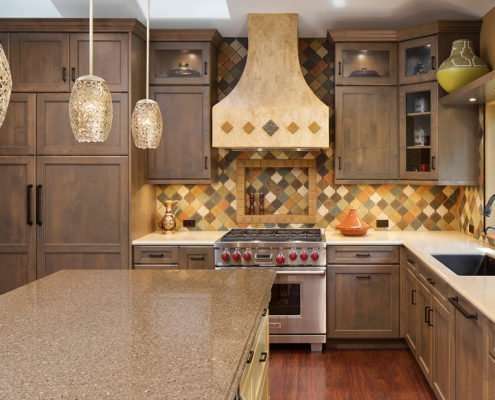 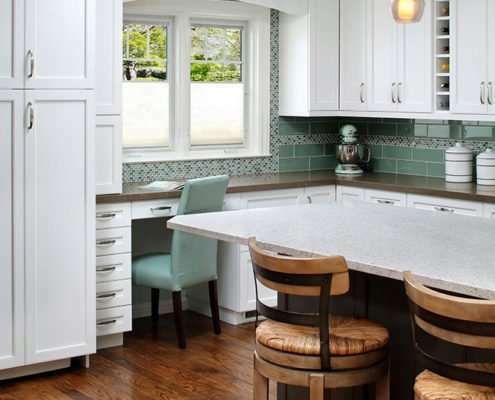 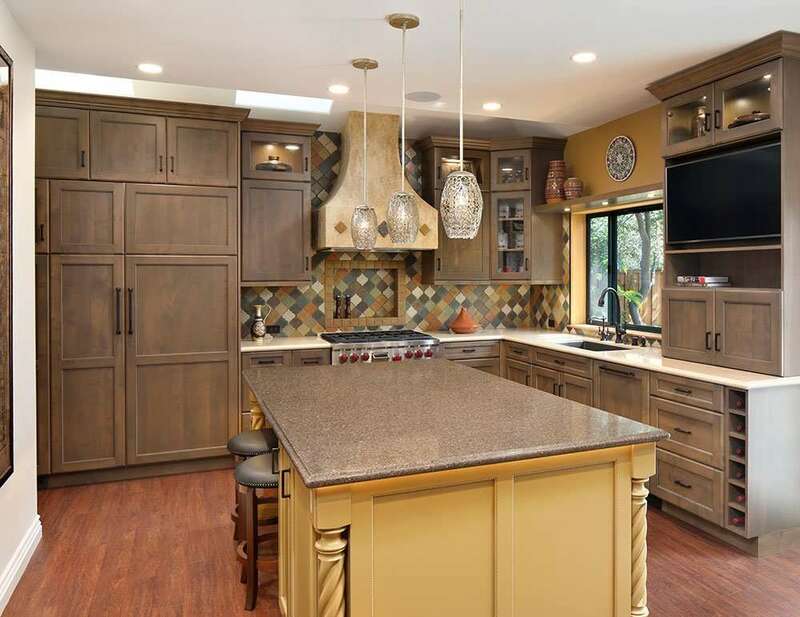 Harrell Remodeling will oversee every aspect of your kitchen redesign from concept to completion and final cleanup. 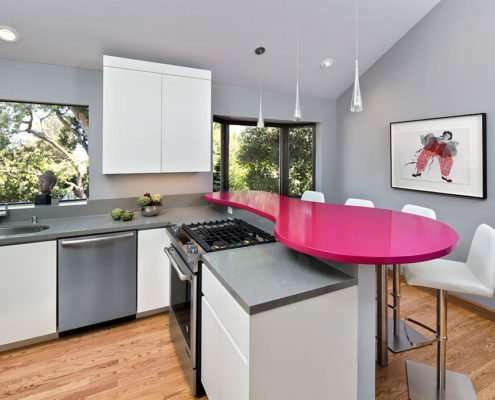 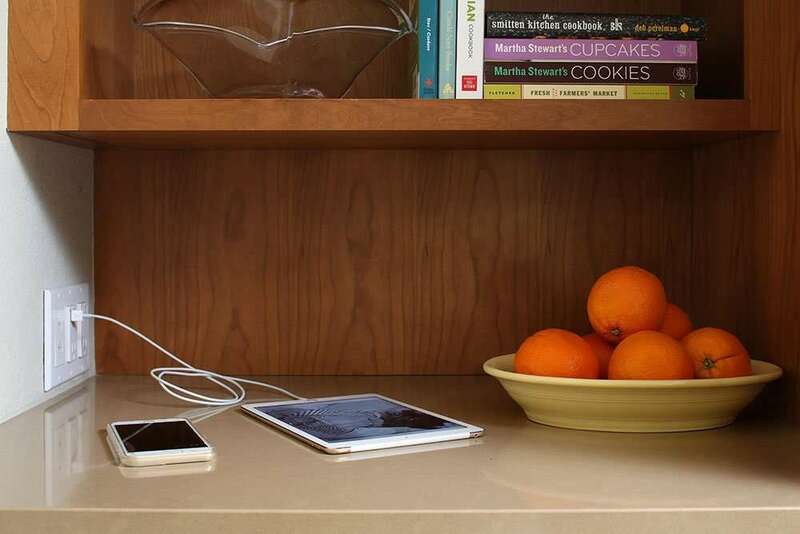 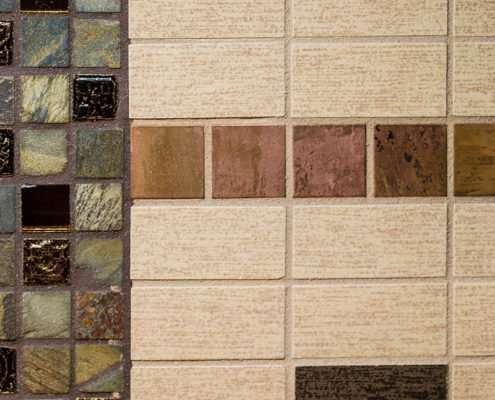 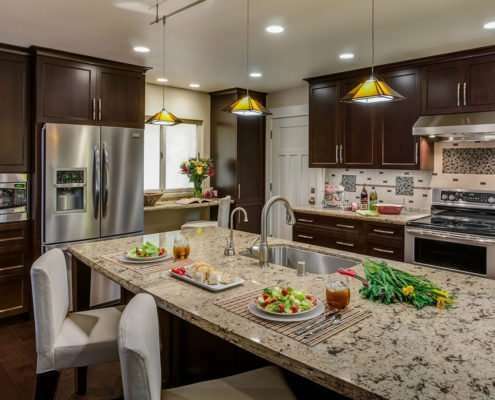 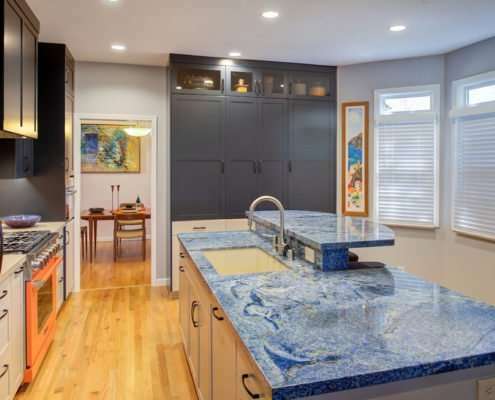 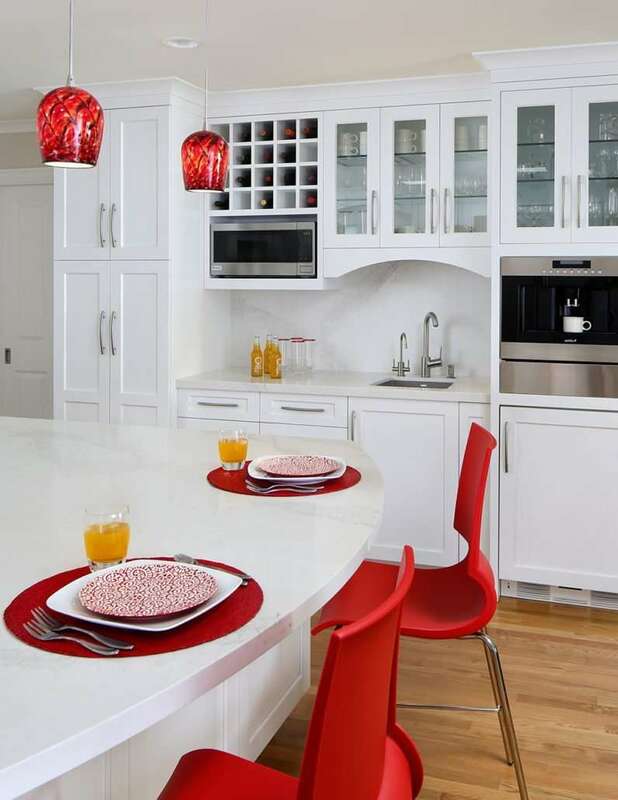 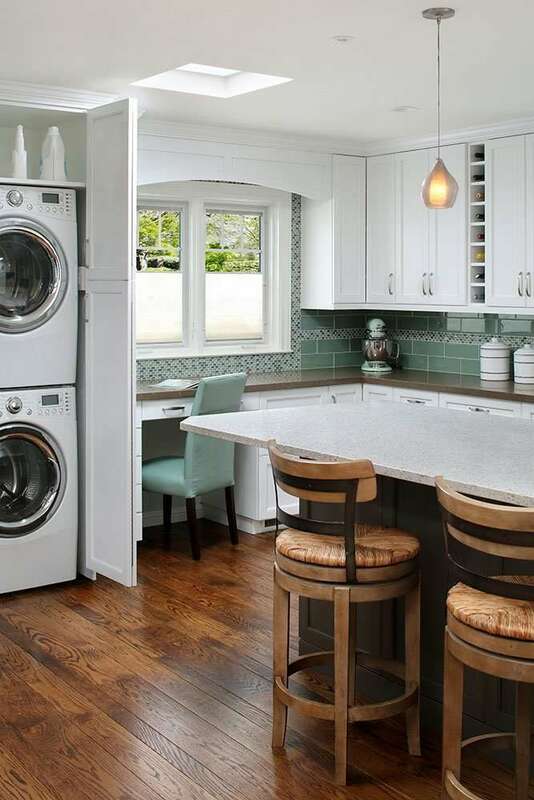 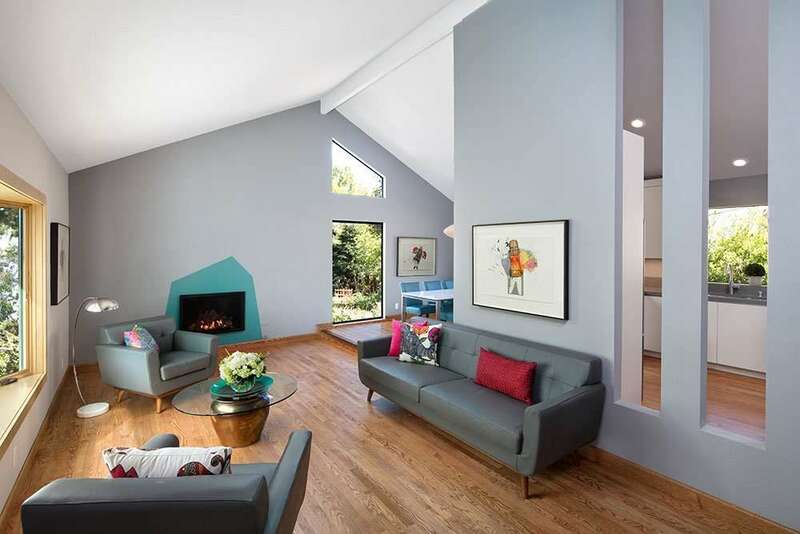 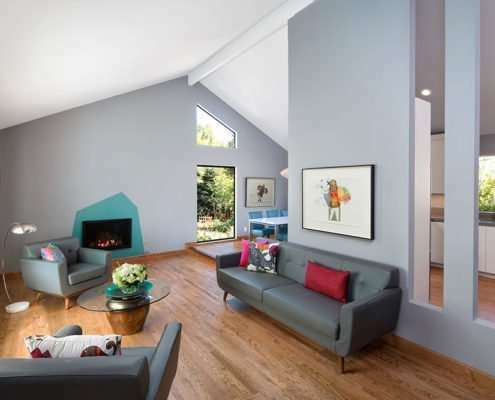 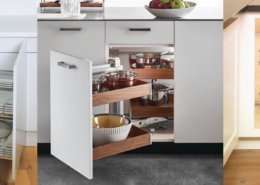 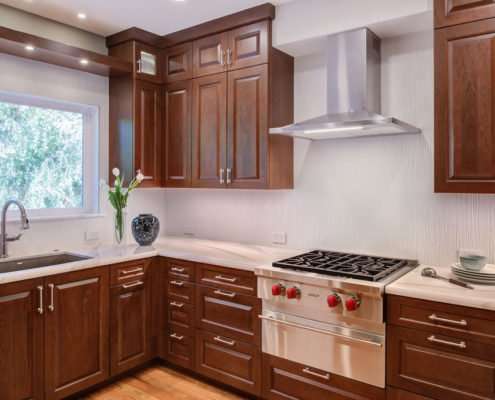 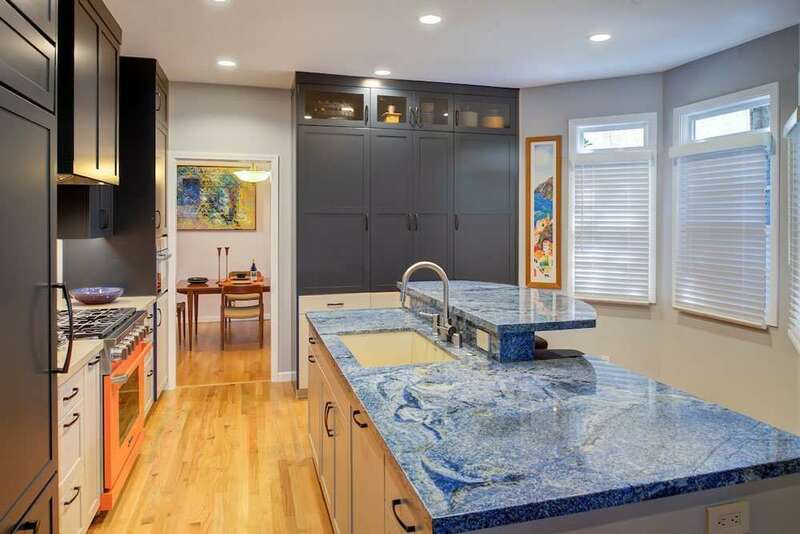 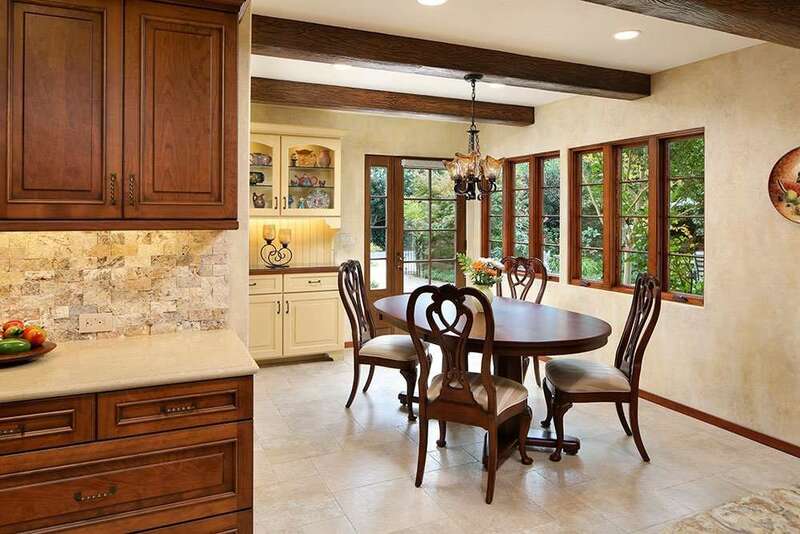 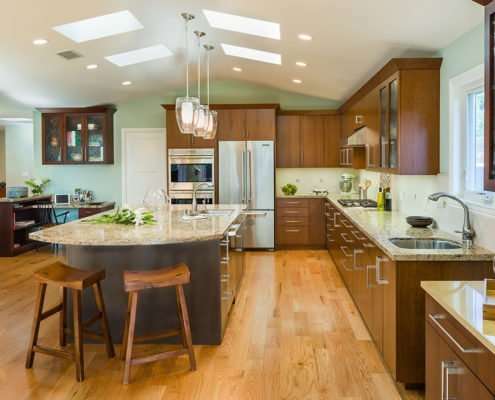 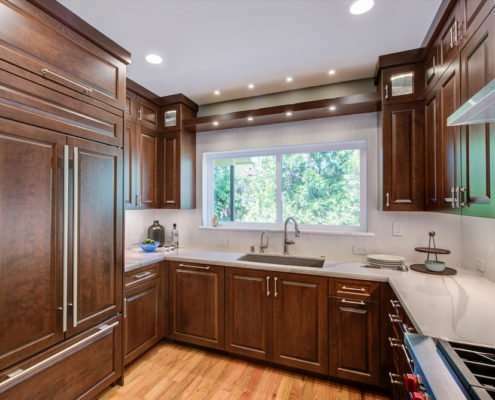 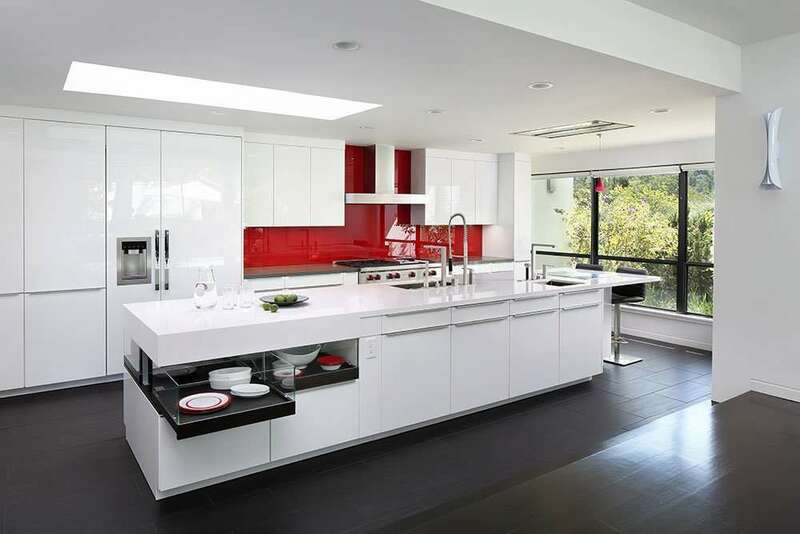 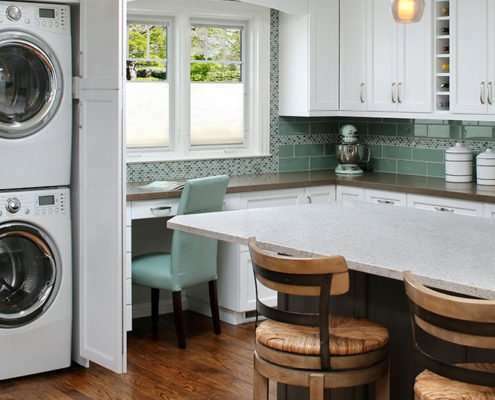 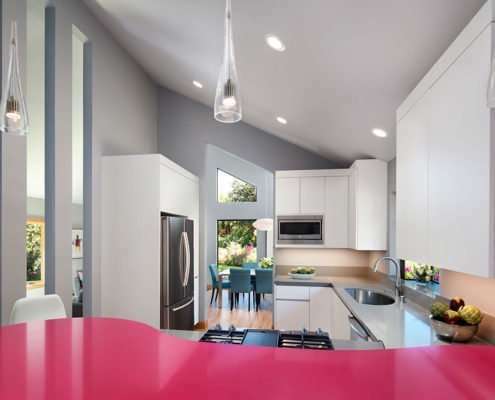 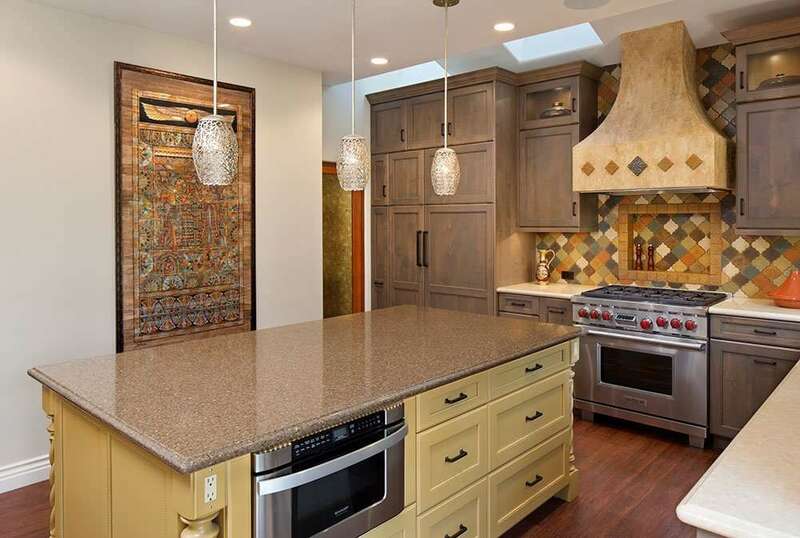 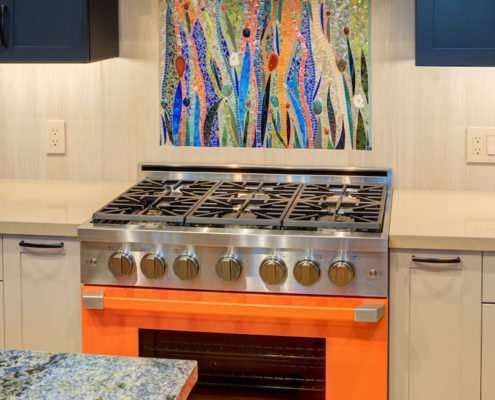 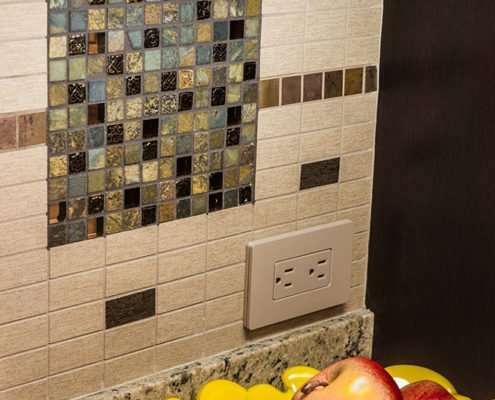 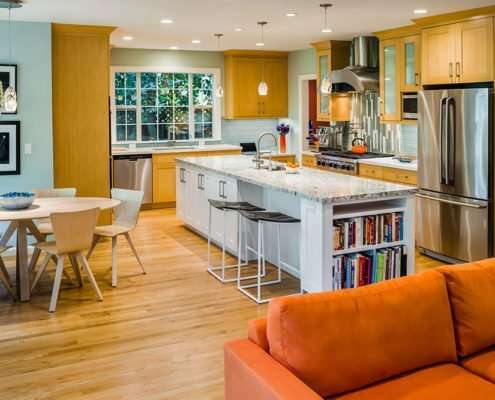 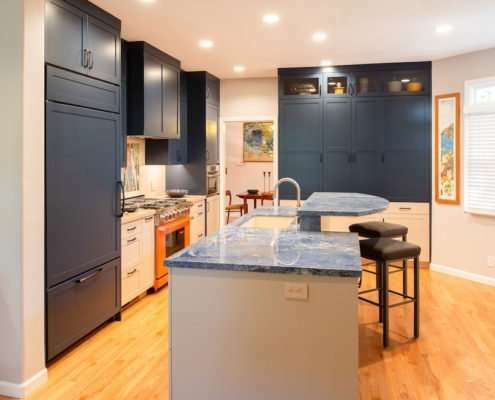 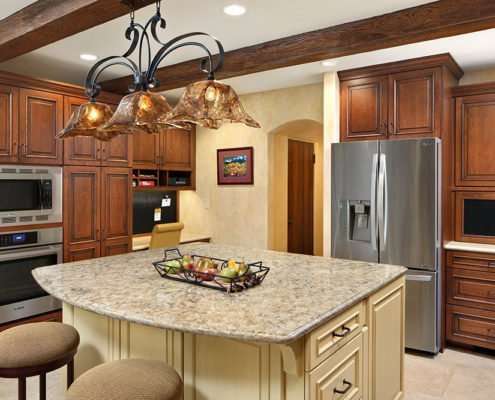 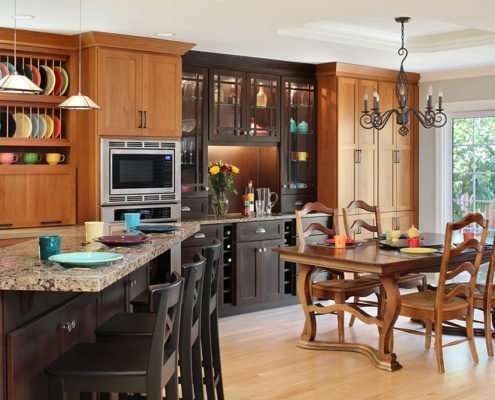 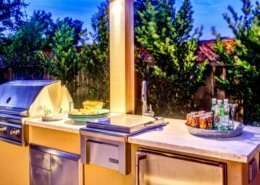 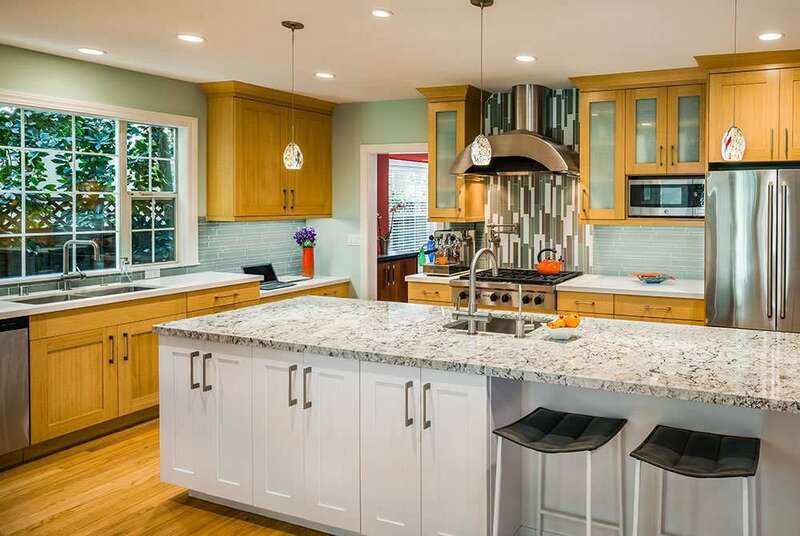 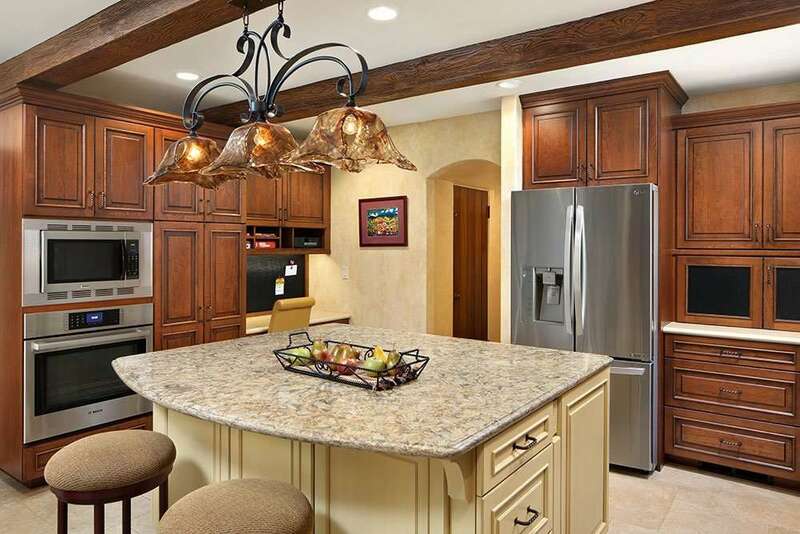 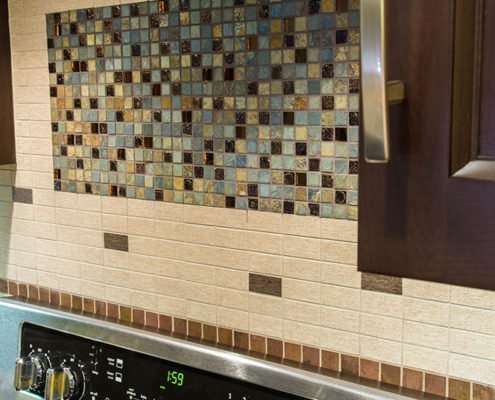 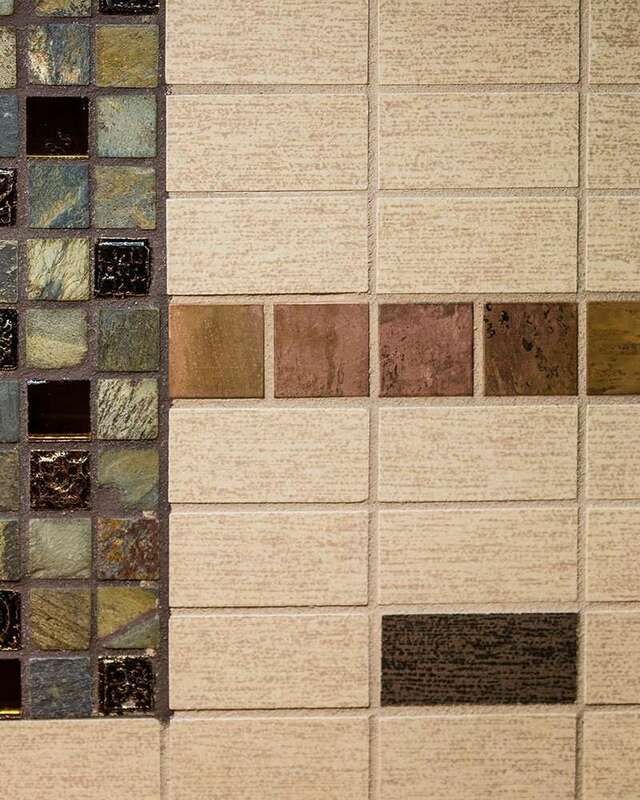 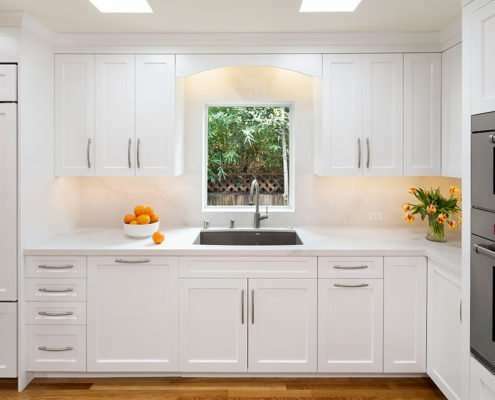 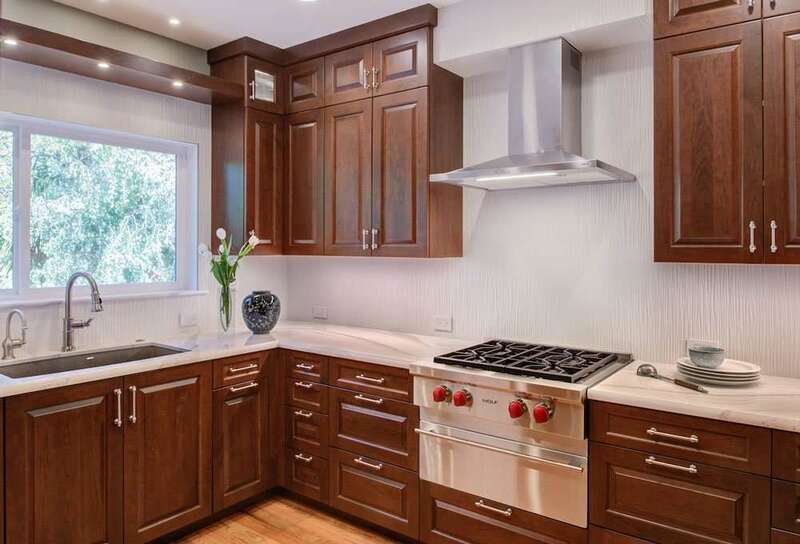 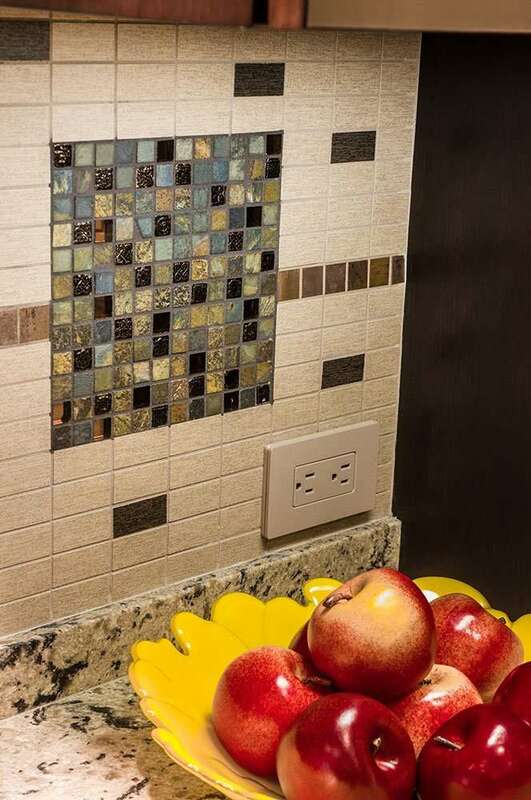 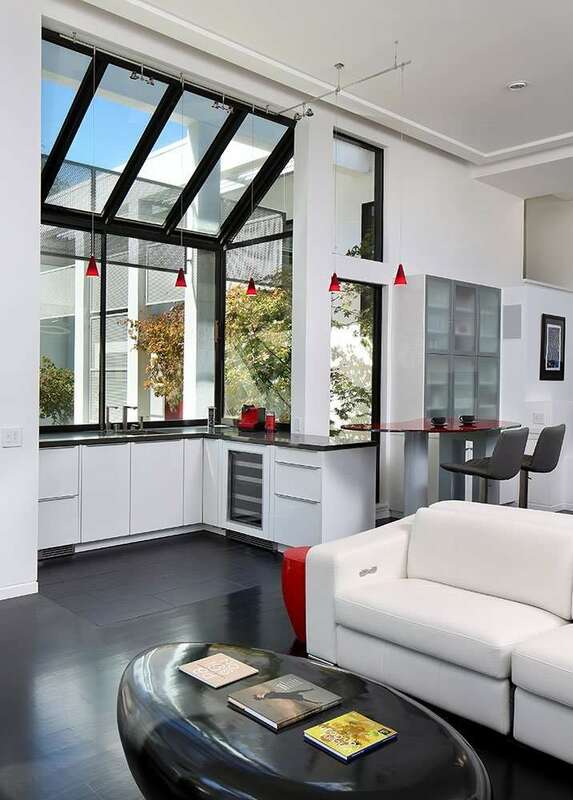 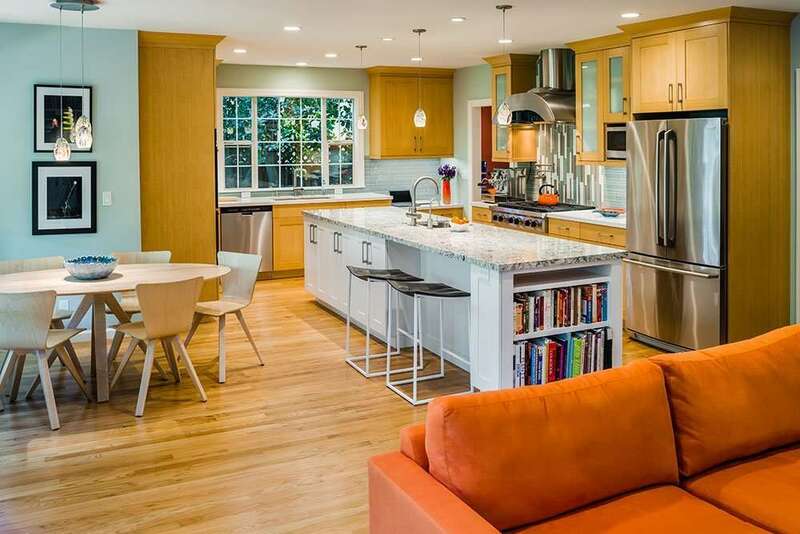 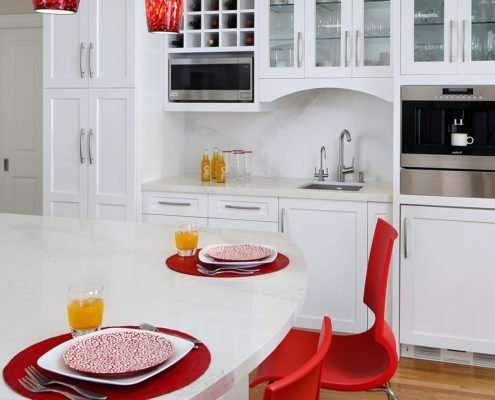 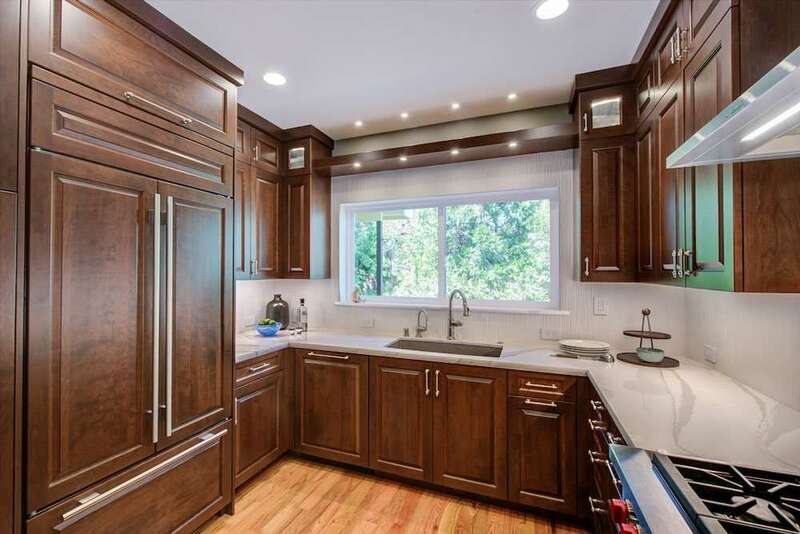 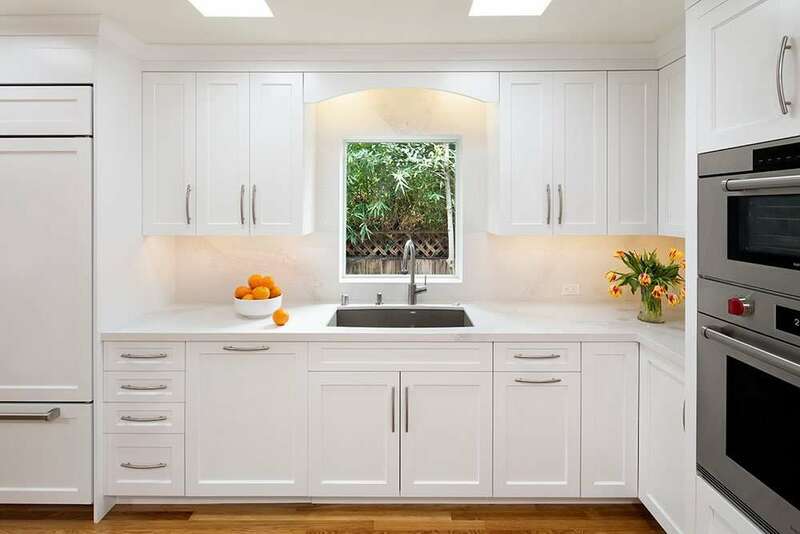 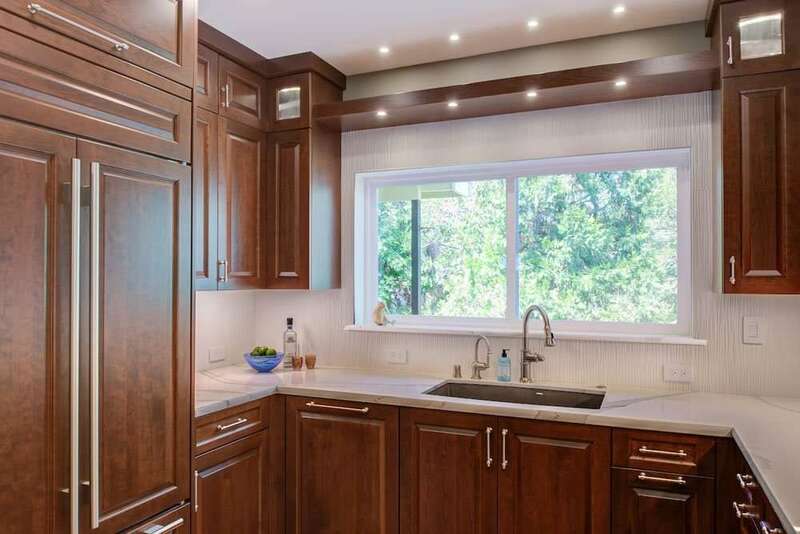 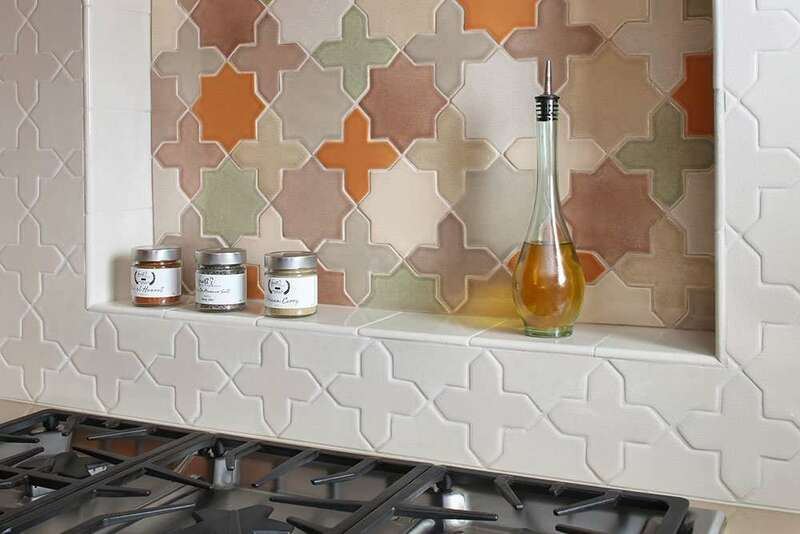 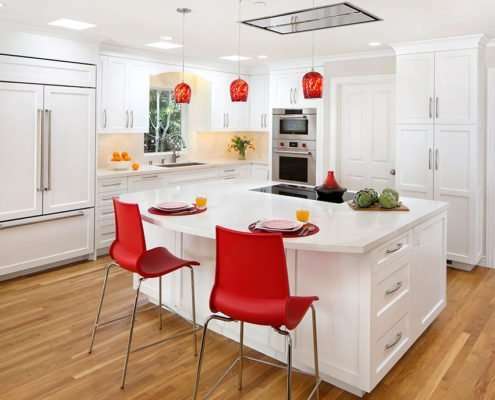 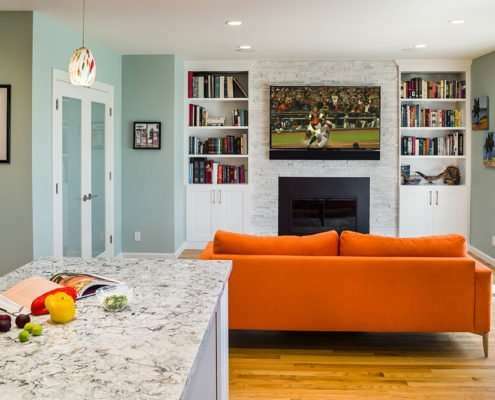 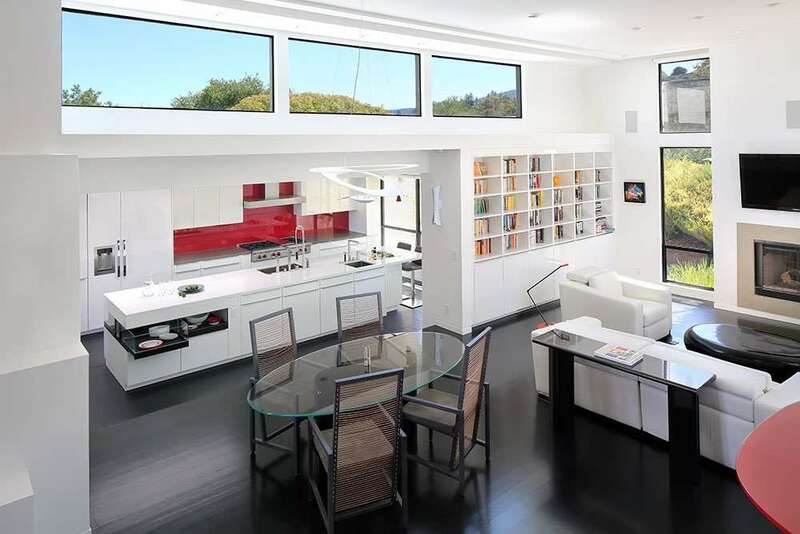 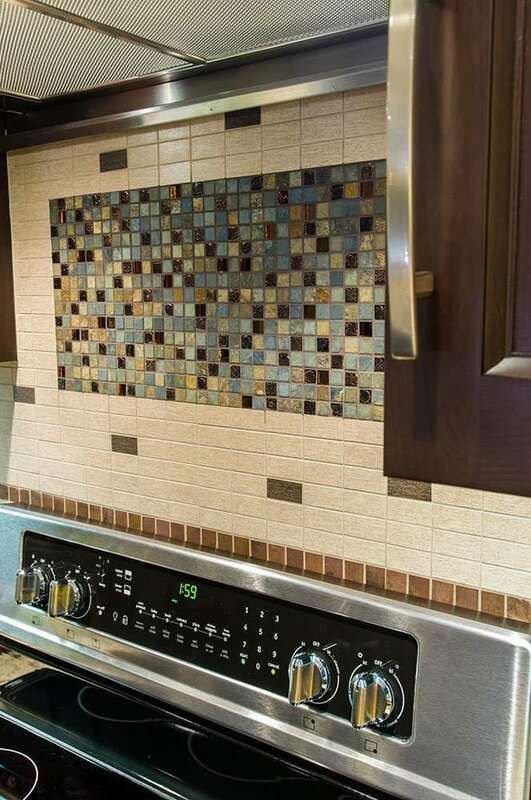 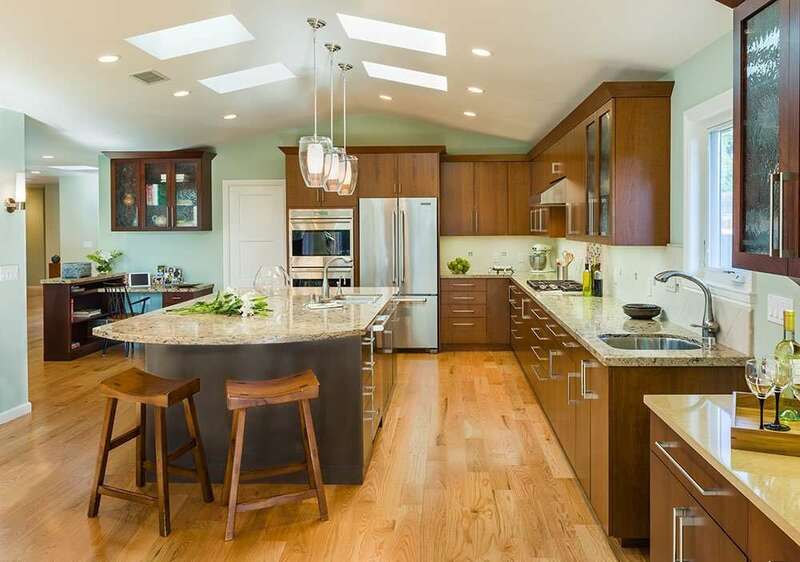 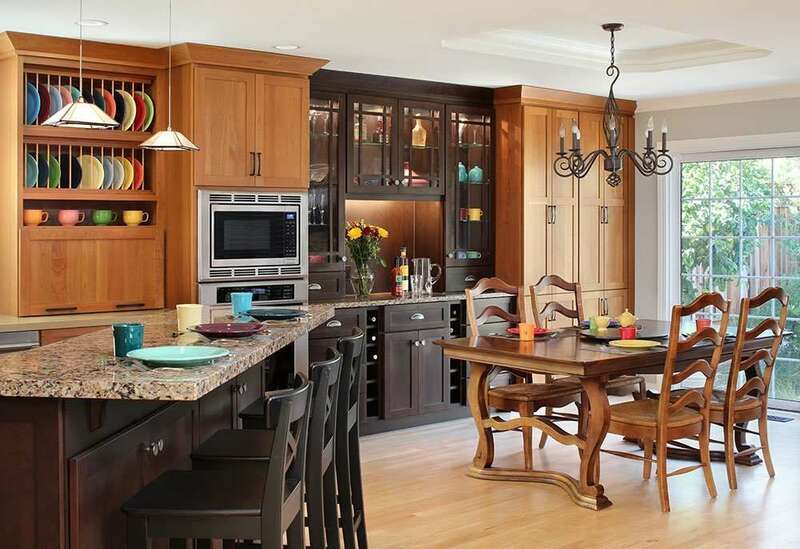 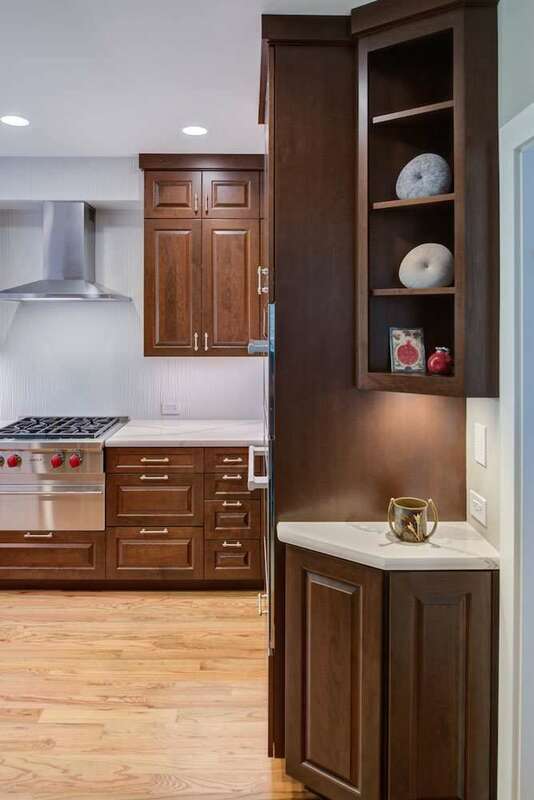 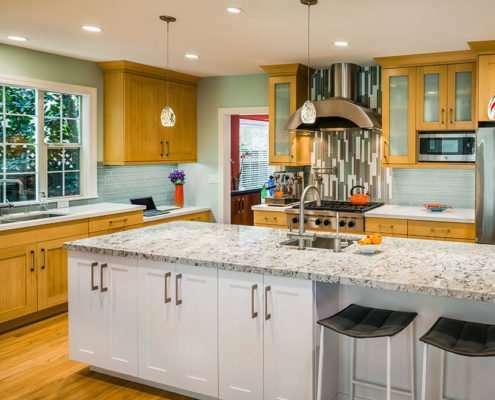 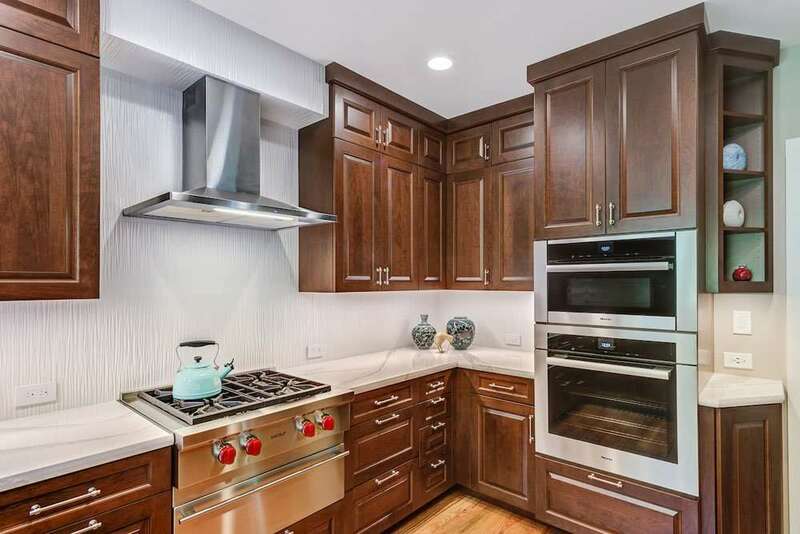 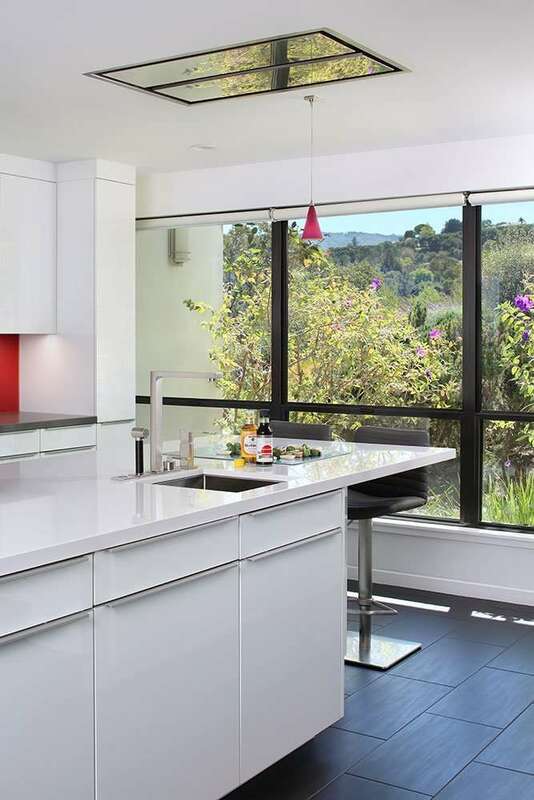 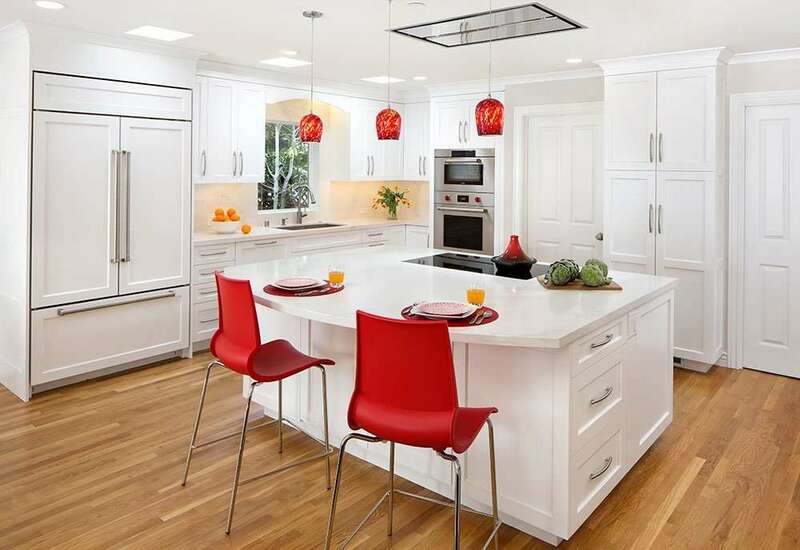 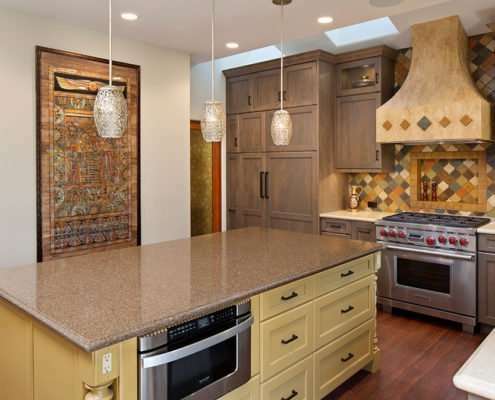 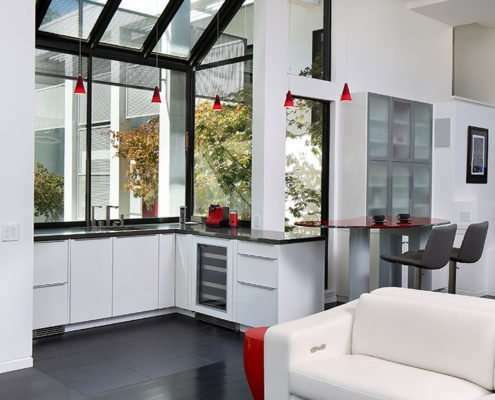 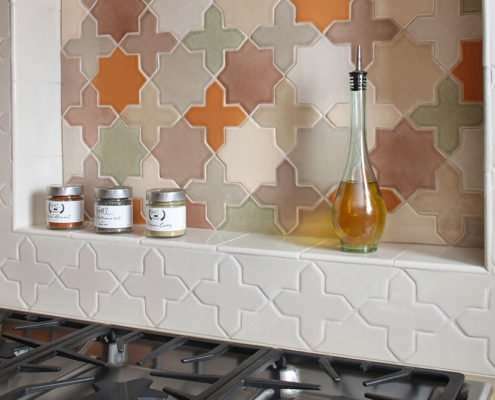 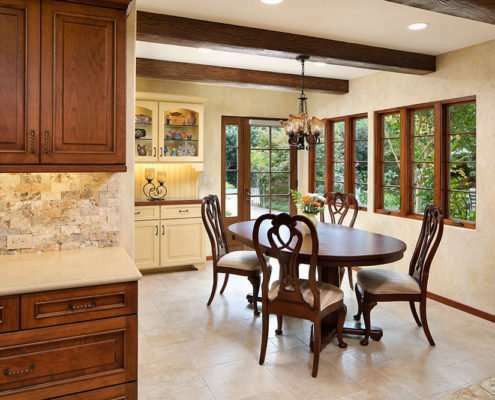 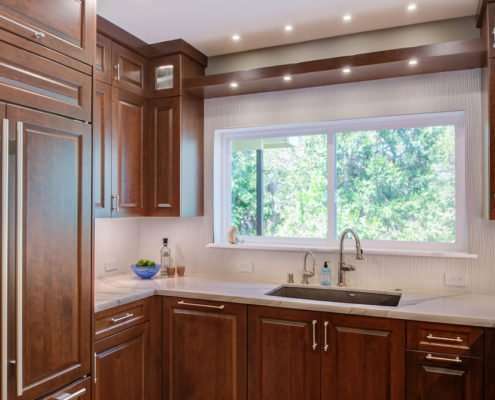 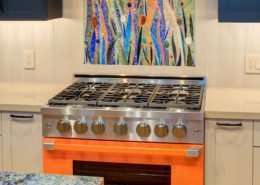 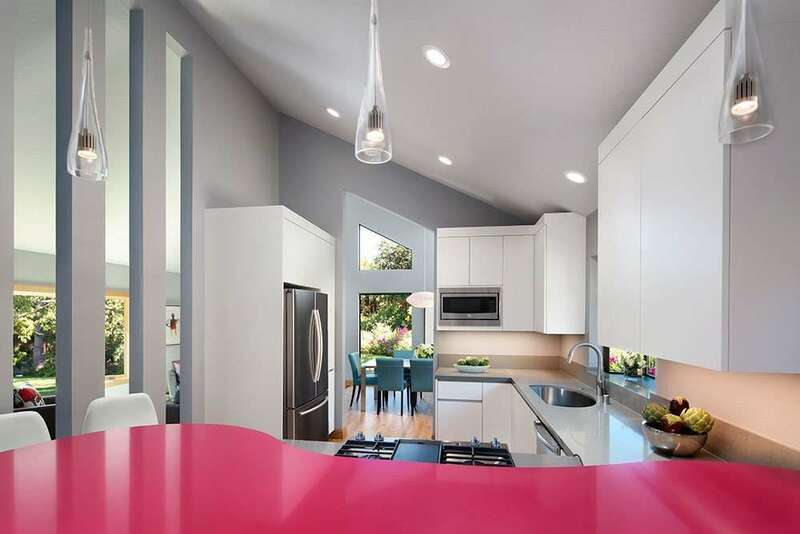 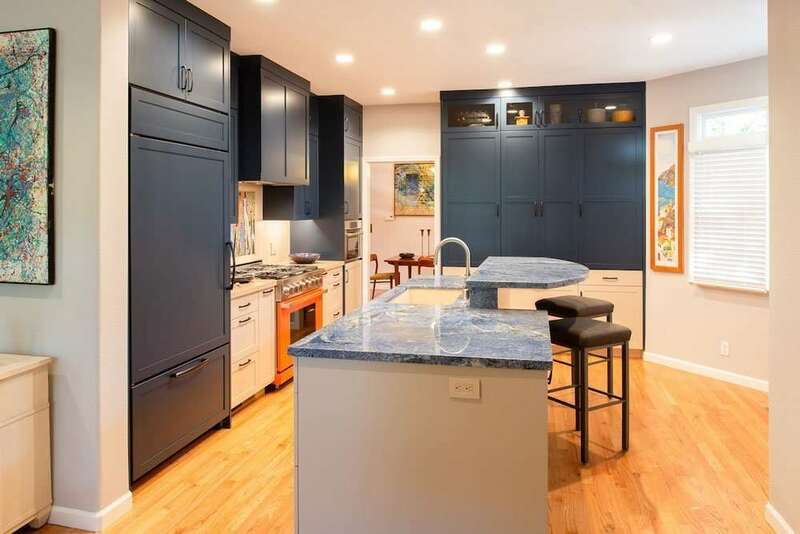 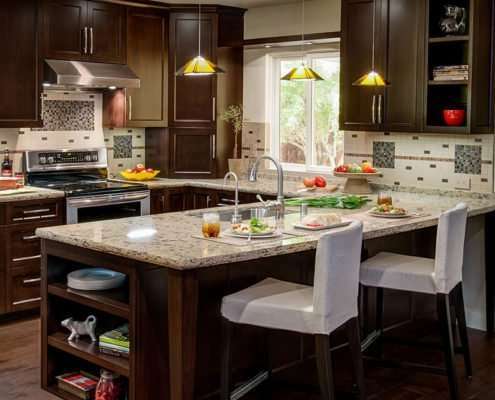 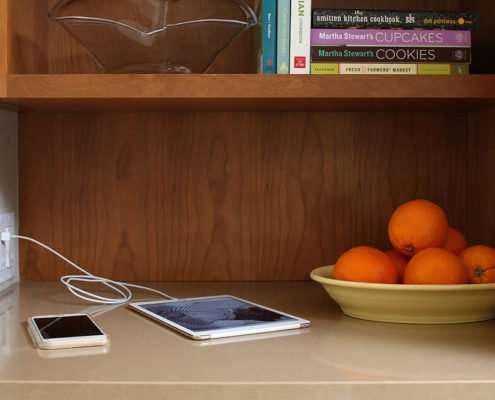 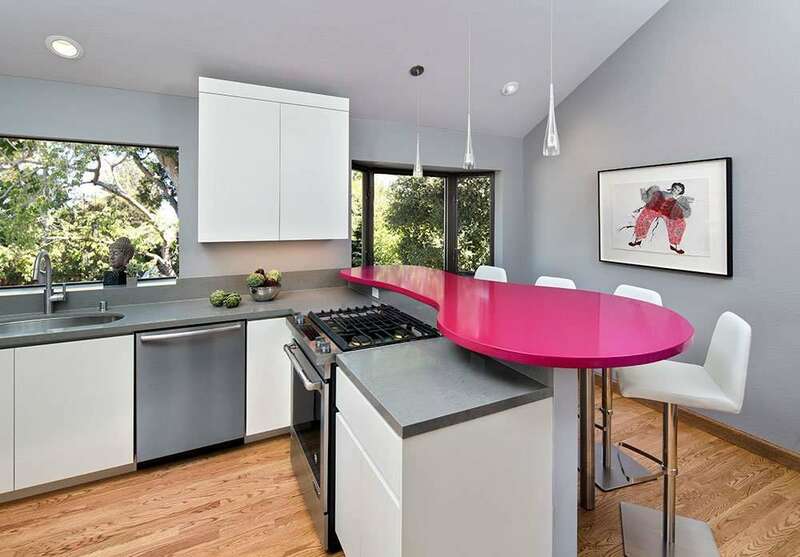 We invite you to peruse our kitchen remodeling projects to spark your imagination.